Accurate Tune Plus sells both new and used tires. We sell only top quality, trusted brands like Perrelli, Yokohama, Michelin, Goodyear and more. 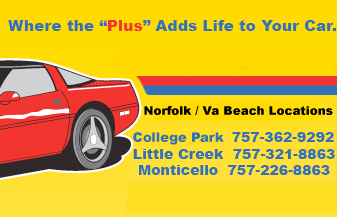 Call us at one of our 4 convenient locations in Norfolk or Virginia Beach to see what we have in stock. Even if by chance we don’t have it on hand, we can usually get it for you within a day.